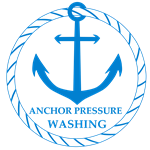 Anchor Pressure Washing provides experienced residential house power washing to the Nashville, Franklin and surrounding Williamson County TN communities. We have what it takes to make your home shine like new! With over 14 years of experience power washing in Nashville, we know how the environment can affect your home, driveway, roof & deck!! Check out a list of our residential pressure washing services! 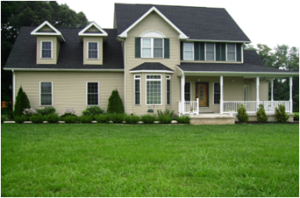 Getting your house power washed can help increase your home’s curb appeal. We always perform to our customer’s expectations, so you have the confidence that your home will shine! We utilize a soft washing technique that cleans your house without any risk of damage. We use a special house wash that will kill algae, mildew, dust and cob webs and expunge dirt that will leave your house as clean as if it were new.